This page has limited information. 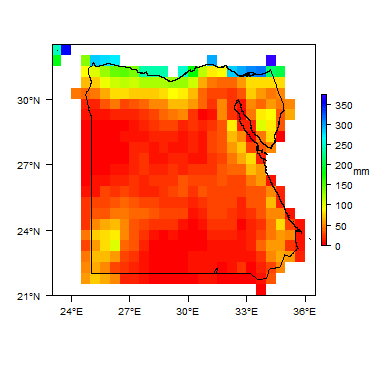 If you have more information on the hydrogeology of Egypt, please get in touch! Egypt’s geography and history have been shaped by the Sahara desert and the Nile River. Irrigated agriculture on fertile flood plains supported the great ancient civilisations that flourished for three millennia until the 1st century CE. After this, Egypt was ruled by successive waves of incomers: Romans, Byzantines, Arabs, Ottomans, French and finally British. French investment supported the construction of the strategic Suez Canal, completed in 1869. Egypt was a British protectorate from 1882 to 1953, when after a revolution in 1952 it became an independent republic. Since then, Egypt has seen a number of periods of military, civil and political unrest, including internal conflict and external war. The Arab Spring of 2011 saw a popular uprising followed by further unrest, culminating in the 2014 election of a new president who had initially claimed control as the head of the Egyptian Armed Forces. The military continues to play a large role in political and economic sectors. 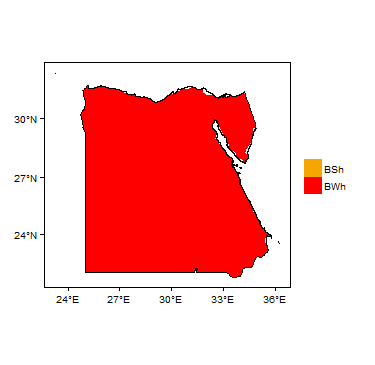 Egypt’s population is concentrated along the Nile valley, with very low concentrations in the Sahara. The economy is fairly diverse, depending in large part on agriculture (including the export of cotton and citrus fruit), hydrocarbons, and tourism, although tourism has declined since 2011. Remittances from Egyptians working abroad are also an important contributor. There is an expanding information technology sector, and revenue from the Suez Canal bolsters income. Built between 1960 and 1970, the Aswan dam on the Nile provides water for irrigation, allowing the expansion of irrigated areas, as well as hydroelectric power potential, and regulates floodwater flows. Egypt is an arid country. The only perennial surface water resource is the major transboundary River Nile, which is the main source of irrigation water, on which nearly all agriculture in the country relies. 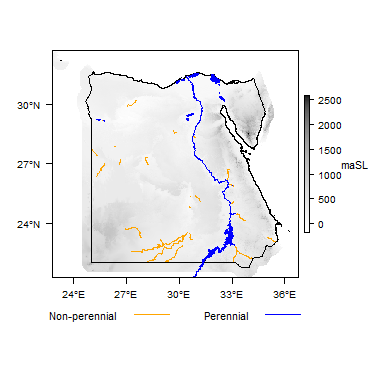 There is a dense network of canals branching from the Nile. Away from the Nile valley, the rural population depends on groundwater. 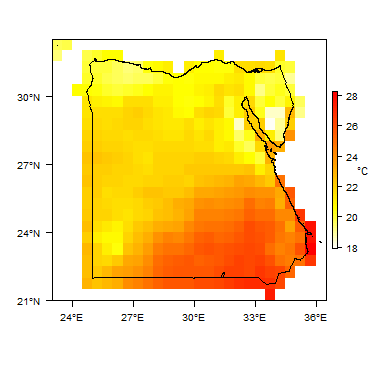 More information on average rainfall and temperature for each of the climate zones in Egypt can be seen at the Egypt climate page. More information on the hydrogeology of Egypt is available in the report United Nations (1988) (see References section, below). 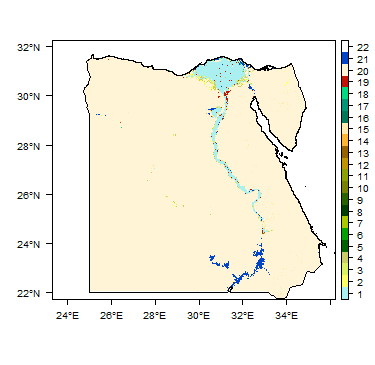 - Nile aquifer: mostly recharged by infiltration of excess irrigation water originally from the Nile river, so it is not an additional primary source of water but a secondary source of water available for use. In term of abstractions, it provides about 85 percent of the total groundwater abstractions in the country (AfDG 2015). 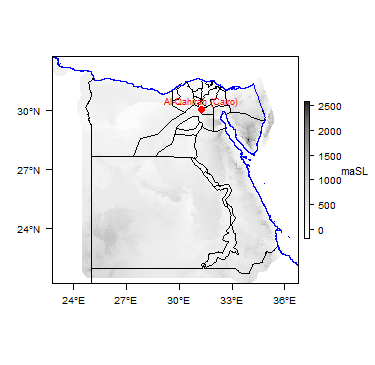 - Basement aquifer: mostly in eastern deserts and southern Sinai. 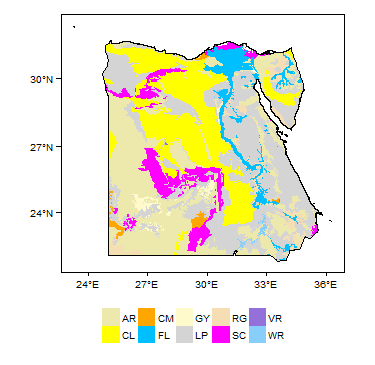 References with more information on the geology and hydrogeology of Egyptcan be accessed through the Africa Groundwater Literature Archive. AfDG. 2015. https://www.afdb.org/fileadmin/uploads/afdb/Documents/Environmental-and-Social-Assessments/Egypt_-__National_Drainage_Programme_ESMF_SUMMARY_-_05_2015.pdf National Drainage Programme (NDP), Egypt: Environmental and Social Management Framework Summary]. Africa Development Bank Group, April 2015. United Nations. 1988. 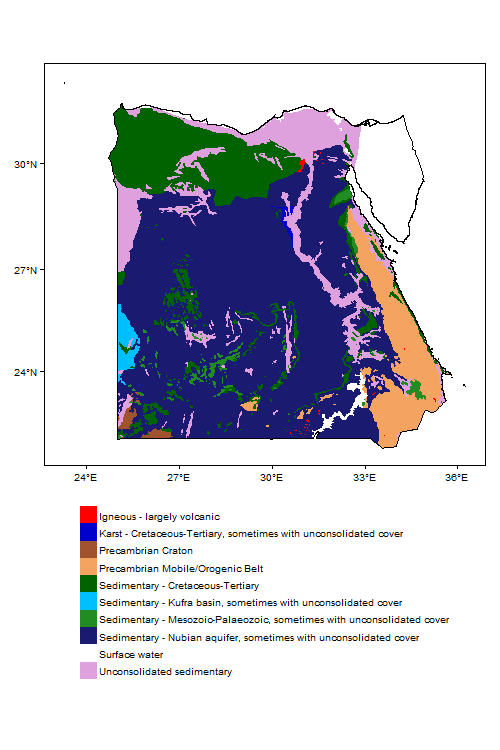 Groundwater in North and West Africa: Egypt. United Nations Department of Technical Cooperation for Development and Economic Commission for Africa. This page was last modified on 18 February 2019, at 09:50.